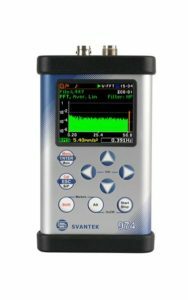 Most of required weighting filters, like VelMF, meeting ISO 10816 standard requirements, are available with this instrument. 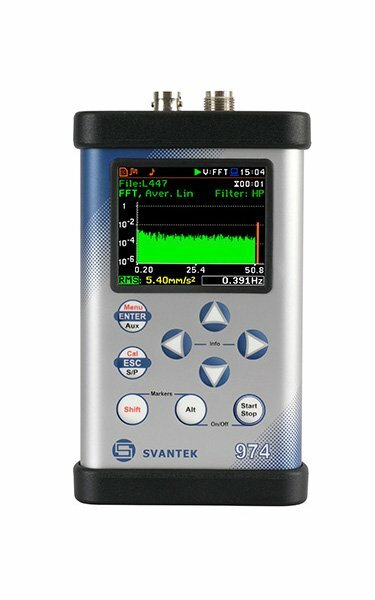 Using the computational power of its digital signal processor, the SVAN 974 instrument can perform additionally the real-time 1/1 or 1/3 octave or FFT analysis. 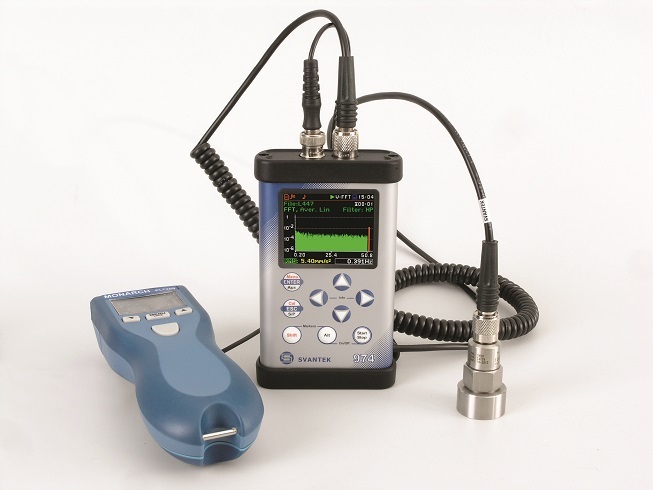 The SVAN 974 offers also, parallel to the vibration measurement, the RPM measurement with Monarch laser tachometer.